Canela Fina! 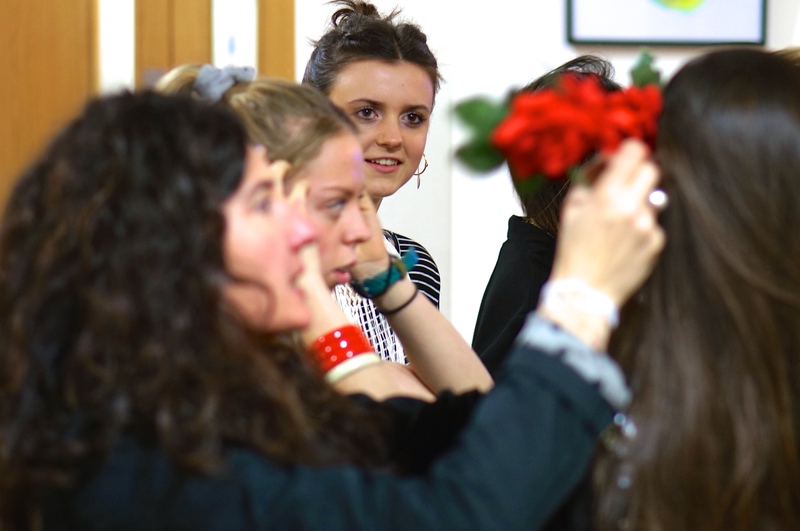 offers a wide range of workshops designed to promote involvement by children and young adults, whether that be acting out a play, painting a masterpiece or learning the moves to flamenco. All workshops are compiled by native Spanish teachers and support the new National Curriculum requirements for languages in England.